Bachata Sensual is a new popular style fused with isolations that come from Brazilian Zouk. 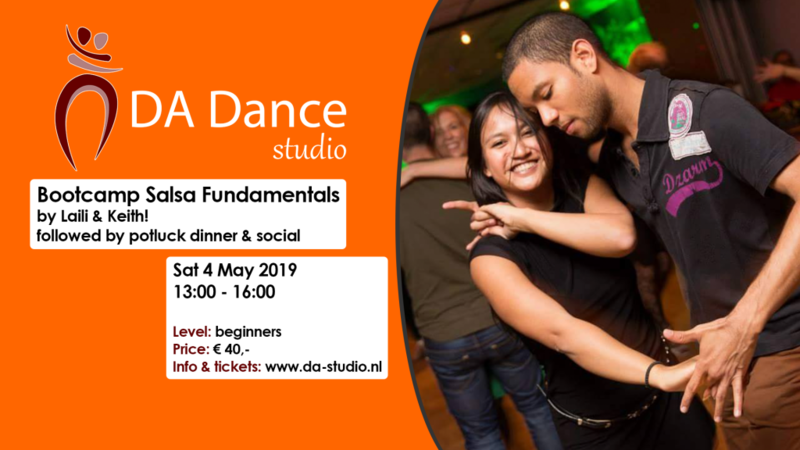 In this bootcamp we will teach you proper bachata basics, turns and connection first. Of course we will give you all the secrets on how to isolate movements and how to lead and follow them in the smoothest way possible! Last hour you will be given a combination which combines the techniques explained in the first part of the bootcamp. Learn from the best of the two world! Bachata basics and turns with the smooth leading of isolations of a zouk dancer!